and more. It covers five times more pressure range than standard pneumatic pumps. 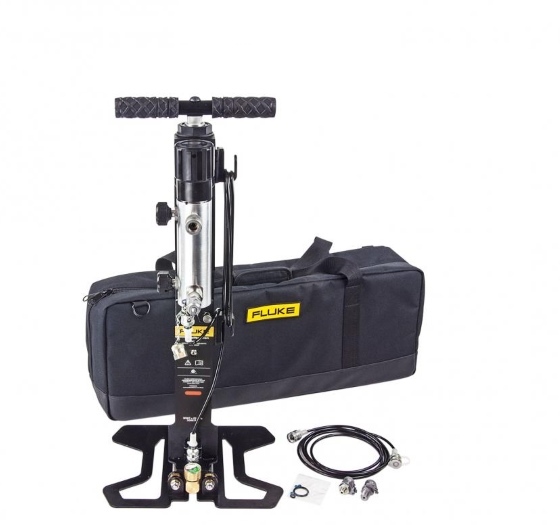 The Fluke Calibration 700HPPK Pneumatic Test Pump Kit generates and adjusts pneumatic pressures up to 21 MPa (3000 psi), without requiring a nitrogen bottle or other external pressure supply. It supplies pressure to devices under test (DUTs) that include transmitters, controllers, pilots, digital and analog gauges, and more. It’s the perfect solution for generating high pressure in the field, where conditions and operating surfaces can vary. 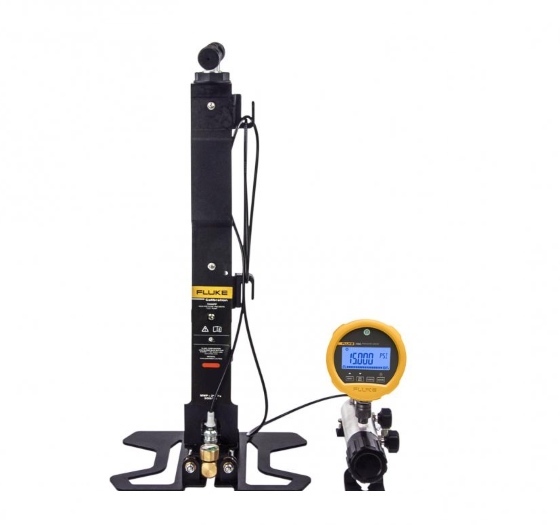 The 700HPPK is the ideal choice for calibration technicians, test engineers, and instrument technicians working in industries like natural gas transmission and distribution, process, aerospace and defense, who need a simple-to-use, safe and portable pressure source that they can depend on in a wide variety of conditions. The 700HPPK contains both a calibration manifold and high pressure pump to generate and finely adjust pressures . 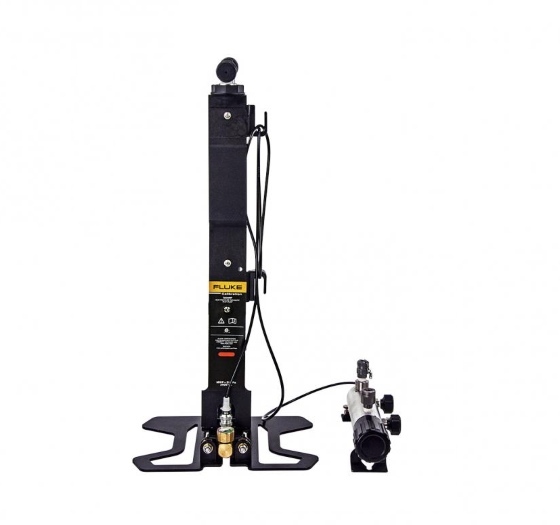 A second model, the 700HPP, is available for people who only prefer a high pressure source. Use the 700HPPK Test Pump Kits with 2700G Reference Pressure Gauges » or 700G Precision Pressure Gauges » for a complete pressure calibration solution.